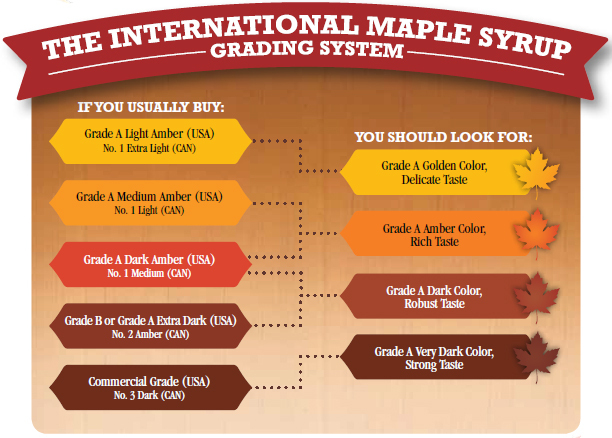 The NEW International Grading System for Pure Maple Syrup brings four or five different systems into one easy to follow standard. The new system makes it easier for the maple syrup customer to understand what they are buying - no matter where in the world they shop. For retailers, it gives simple guidelines so you can easily choose the grades you`d like to carry. The maple syrup industry is located only in North America. Maple trees grow and thrive only in specific regions of North America, specifically the areas from New England to Minnesota and the Canadian provinces that border on those states. Some small maple forests may also be found as far south as Kentucky and Virginia. In short the maple industry covers the northeast quarter of the North American continent. As a result, few other regions know about the difference between pure maple syrup and imitation syrup that are found side by side in the grocery stores today. Color is an important factor in grading and classifying maple syrup. 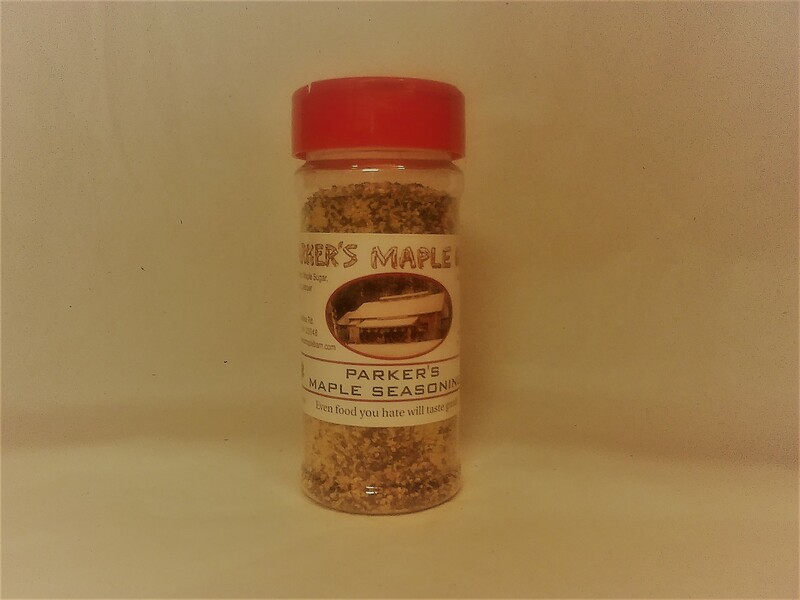 The top grade is Light Amber and is very pale in color, with a mild maple flavor. Most people who are not real maple syrup connoisseurs do not like this grade as much as the next two grades. Medium Amber is a little darker in color than the light amber, but still has a mild flavor. Dark Amber is, of course, a little darker yet, with an average strength flavor. Dark and Medium Amber are the two most popular table grade syrups. They are flavorful, but not too overpowering like the commercial grade or grade B syrup. Commercial or grade B syrup is anything darker than dark amber. It has a very strong flavor and can be almost too dark to see though. It is great for cooking and for flavoring, but many feel it is too strong a flavor for pancakes. Each of these grades of syrup are made the same way. The time of season the syrup was made or the condition of the sap collected will cause these variations in grade. This is a USDA Grading Kit for color.